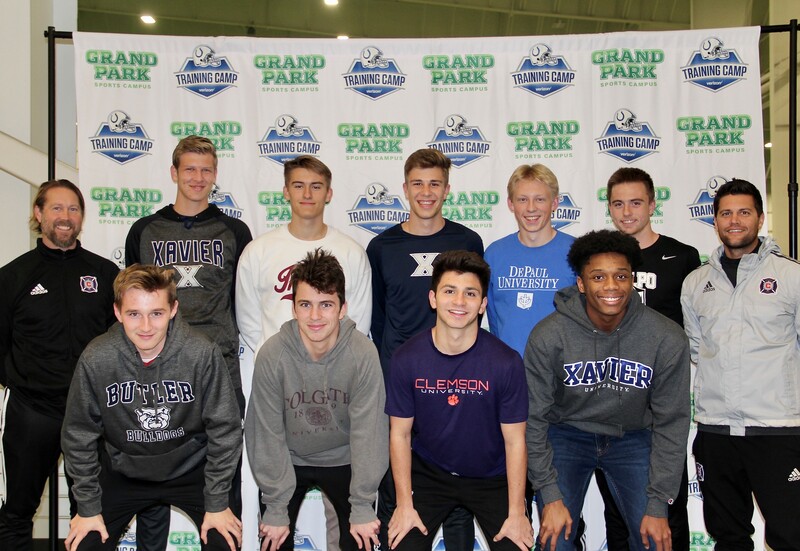 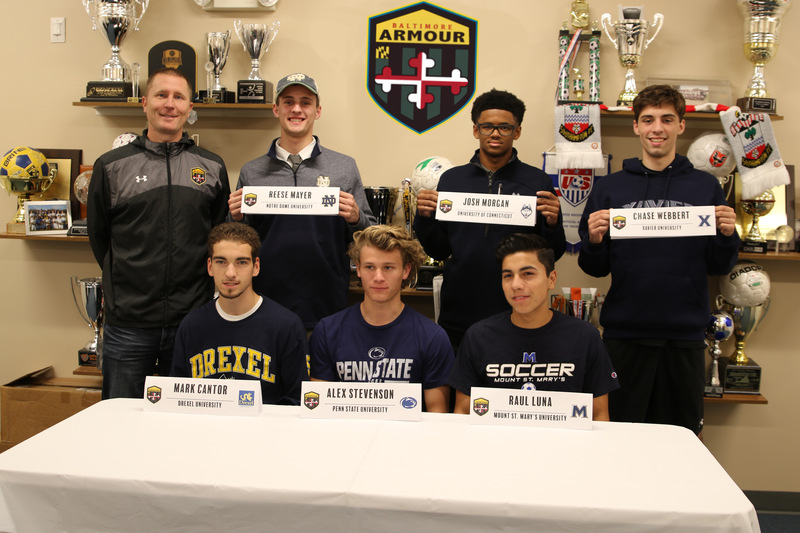 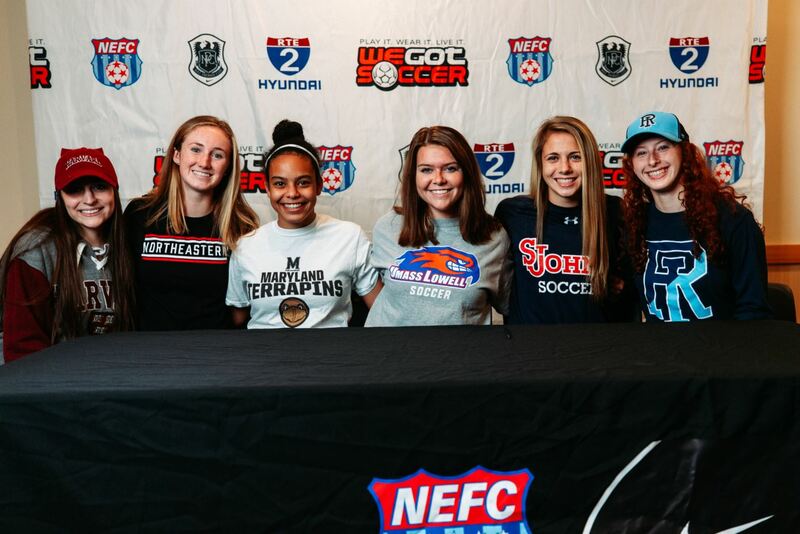 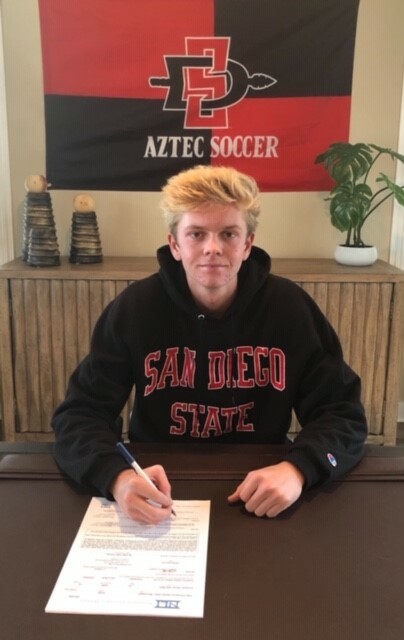 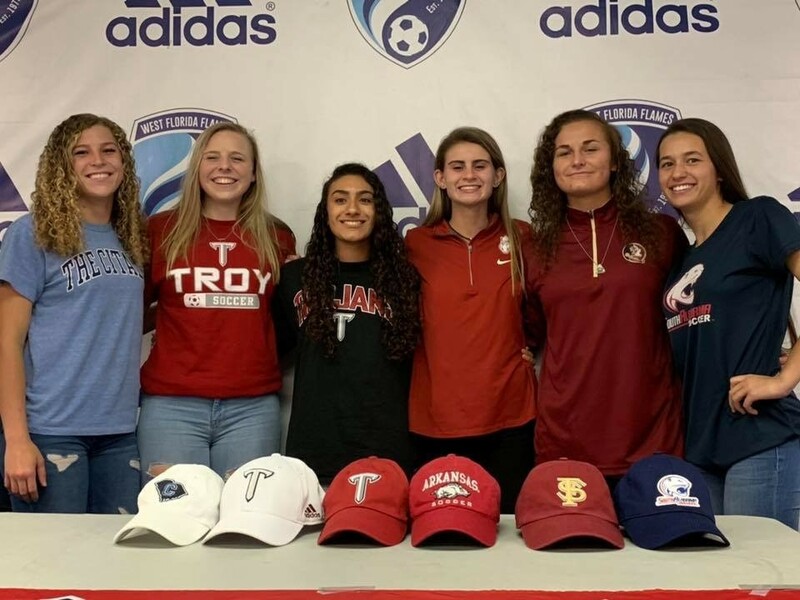 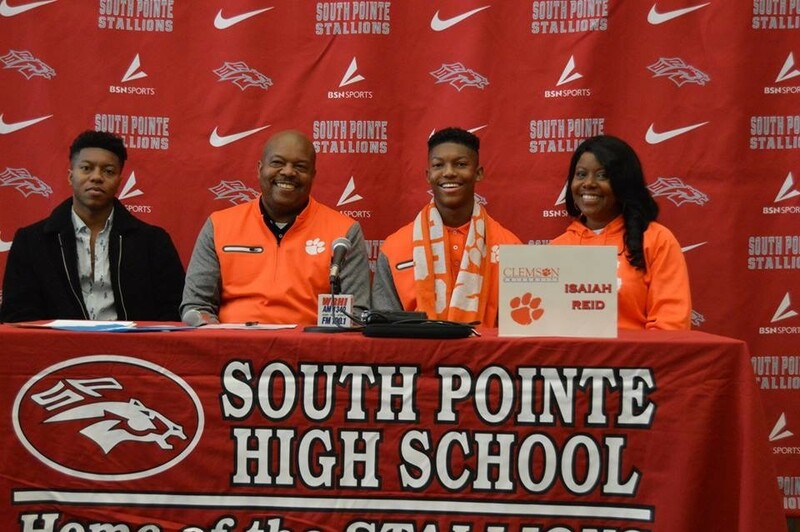 National Signing Day took place on Wednesday, November 14, with many U.S. Soccer Development Academy players announcing their college commitments for Fall 2019. 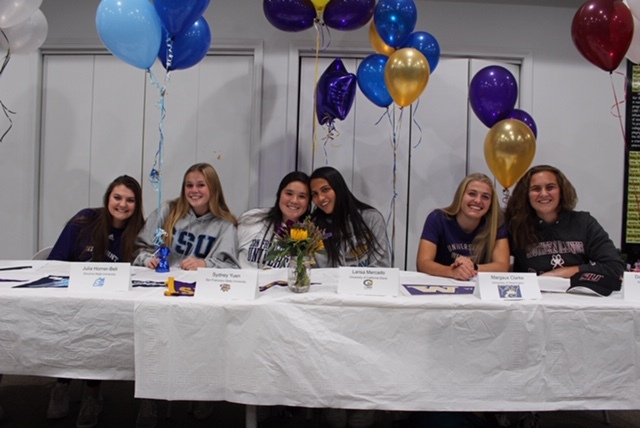 See below the list of DA players who have made college commitments. 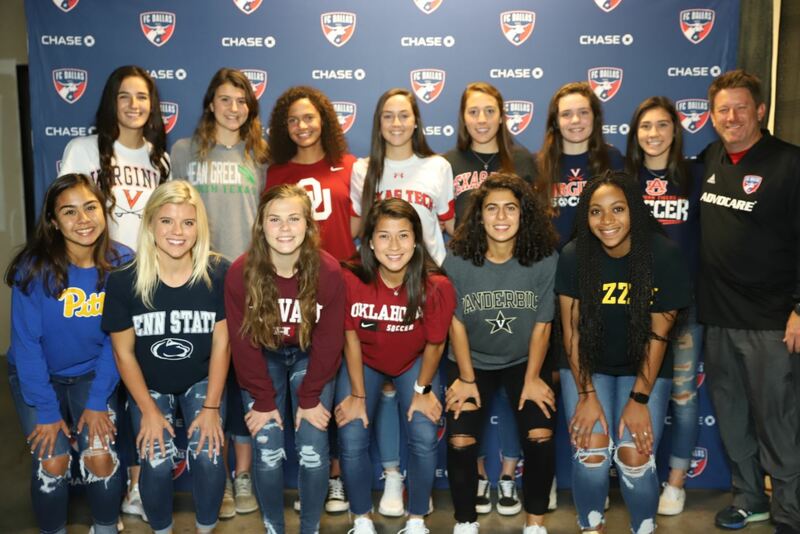 To submit Academy college commitments and updated signings for the Class of 2019, email academy@ussoccer.org or girlsacademy@ussoccer.org. 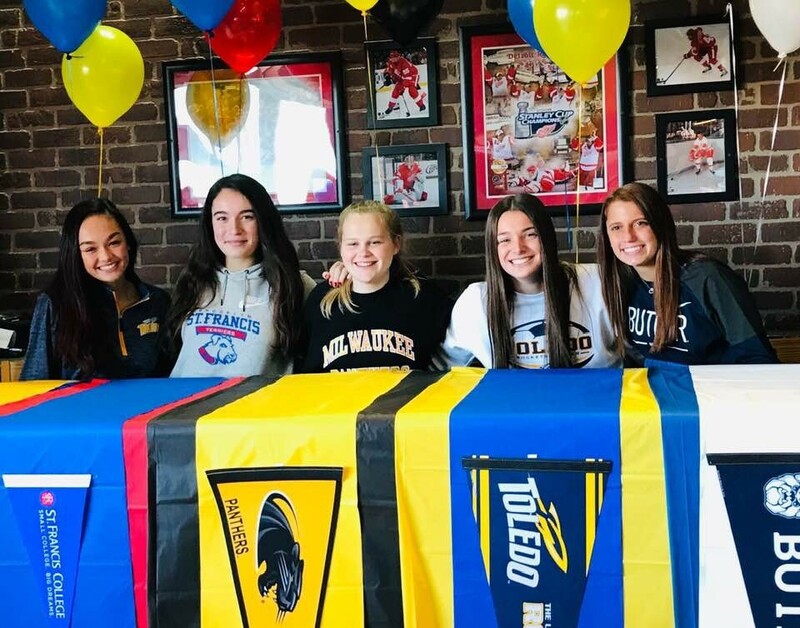 Congratulations DA Class of 2019!